Amazing things have happened Hurricane Highway in their short few years together. From a chance meeting in a pub, singer Ed Holland and guitarist Kevin Collins recorded their first single 'Your Man' in 2014. It received great critical acclaim and very quickly became a radio hit. A video of the same song they made also did very well for them. The band plays a style of American Country Rock that appeals to a lot of people. 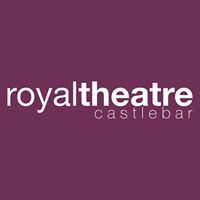 Based out of the West Coast of Ireland the have been creating ripples in the industry which have become waves recently. 'Yeah' was their second release also accompanied by a video which was quickly picked up by satellite TV stations and started the brand building process for them. Then came the recording and video of 'Keep them Kisses Comin' which catapulted Hurricane Highway to new heights. This reached nearly two million views between YouTube and Facebook and other internet platforms and still growing. This was boosted by the amount of airplay on Sky channels 191, 266, 389 and other Country Music channels not to mention a slot on the Ray Darcy TV Show and being play listed by RTE 1 Radio. National exposure and regional airplay has driven national awareness and brand recognition for the band. 'Hey Pretty Girl' was the next single and was accompanied by a beautiful video which featured an older man looking back on his life. This has already touched over half a million people and won the Irish TV Country Music Award 2016 Best Video of the Year. 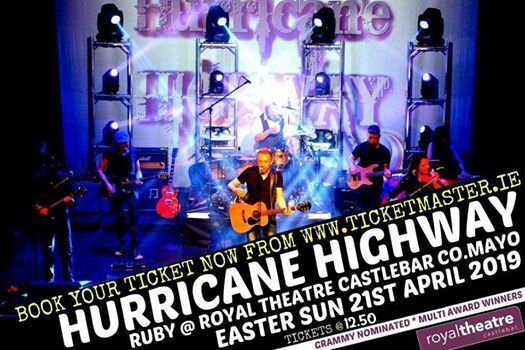 The hallmark of Hurricane Highways success has been the high quality of their recordings and videos. This is well recognised in the industry and Country Music channels and Radio stations always look forward to receiving their new material. Ed Holland and Kevin Collins come from two different musical backgrounds and sometimes when these are mixed something magical happens. Hurricane Highway is a perfect example of this. April 2017 saw the release of their greatly anticipated album 'EXPOSED' which went straight to No. 1 in the iTunes charts and is doing really well for the band. Further singles from the album 'If it Gets You Where You Wanna Go' and 'Make you Mine' have received great airplay and the video for 'Make You Mine' won the Irish Post/TG4 Country Music Award for Best Video of the Year 2017 for the second year in a row. They are definitely doing something right. 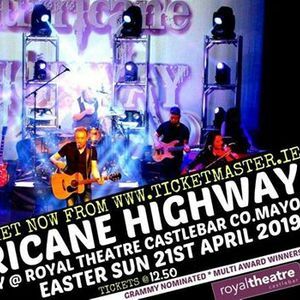 Hurricane Highway was also nominated for the 2017 Best Live Band 2017 and Best Album of the Year 2017.Having played some of the biggest festivals of the year 2017 their new original single 'If this is Goodbye' is released early November 2017. Success definitely follows quality.